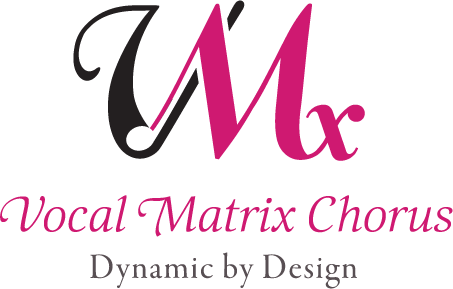 Vocal Matrix Chorus, the Upstate’s premiere all-female a cappella chorus, placed second and scored high enough in the Region 14 Competition on April 1st in Winston-Salem, North Carolina to earn a wildcard invitation to the 2018 Sweet Adelines International Competition. The International Competition will be held in St. Louis, MO. The chorus draws its nearly 80 members from across the Upstate and parts of North Carolina, including Greenville, Spartanburg, Anderson, Pickens, Oconee, and Gaston counties. In competition were seventeen choruses from around the southeast, with chapters from Virginia, North Carolina, South Carolina and parts of Tennessee and Georgia. Also competing in Winston Salem were four quartets currently sponsored by Vocal Matrix: 4.0, Taboo, Unforgettable, and Stellar. 4.0 won the Third Place Quartet award.